Output 485 Horsepower / 475 Pound-Feet. Fuel Economy 15 City / 25 Highway / 18 Combined. 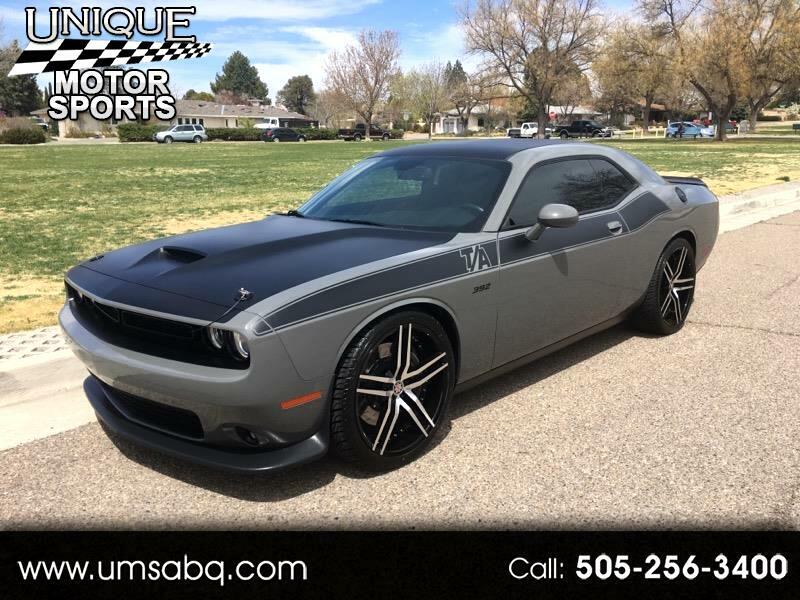 Visit Unique Motor Sports online at www.umsabq.com to see more pictures of this vehicle or call us at 505-256-3400 today to schedule your test drive. *** EQUIPMENT OPTIONS MARKED ON WEBSITE MAY NOT BE ACTUAL EQUIPMENT. PLEASE SEE DEALER FOR ACTUAL OPTIONS AND EQUIPMENT. Message: Thought you might be interested in this 2017 Dodge Challenger.